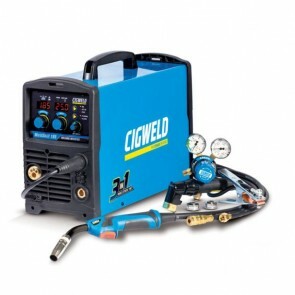 Aluminium welding using the mig process is ideally done using a welder that comes with spool gun capability. 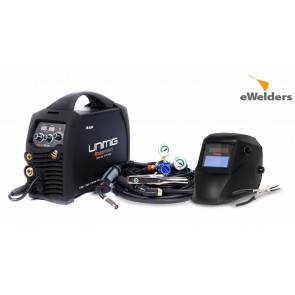 This is because aluminium wire is quite soft and a spool gun is best suited to feed the wire electrode from the welder to the work surface. 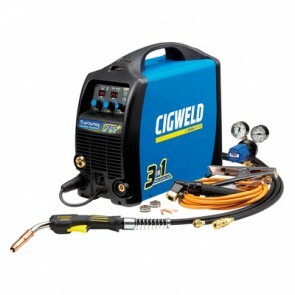 It is possible to weld aluminium using a welding machine that does not have spool gun capacity. 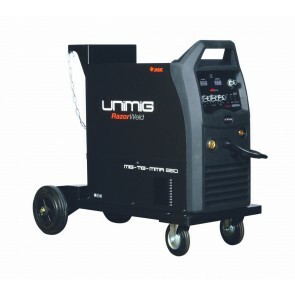 In this instance it is advisable to purchase a drive roller or "feed roller" with a U-groove for the welder to feed the mig wire that does not deform the soft wire as well as replacing the mig torch liner with a liner suited to aluminium wire. 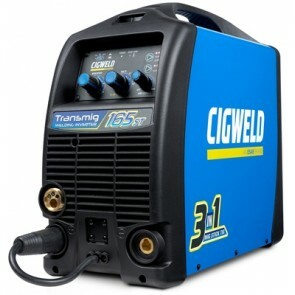 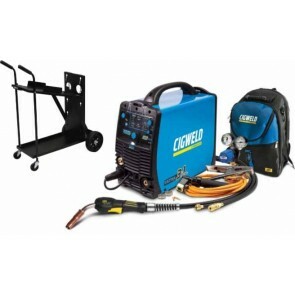 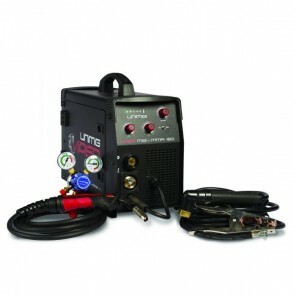 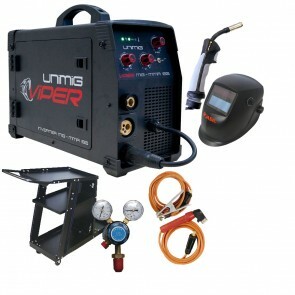 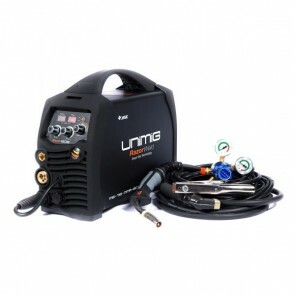 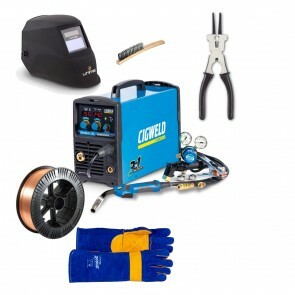 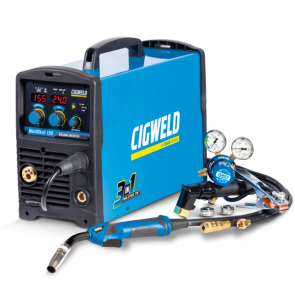 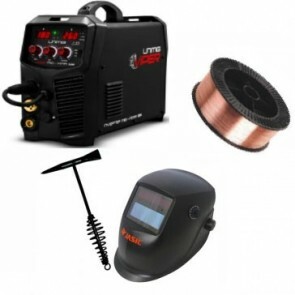 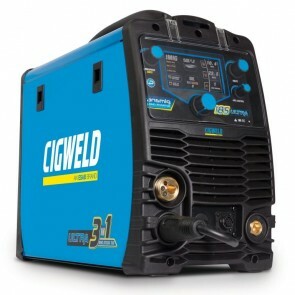 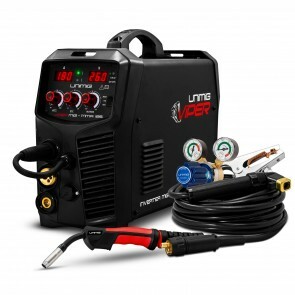 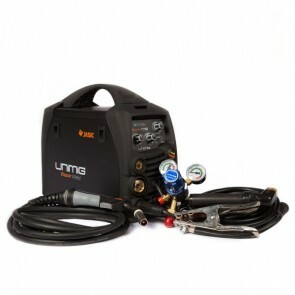 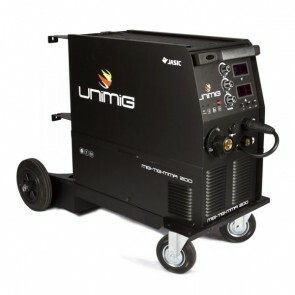 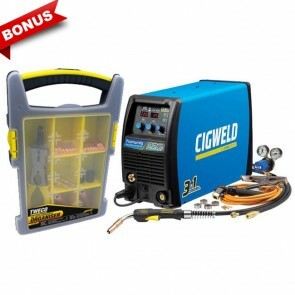 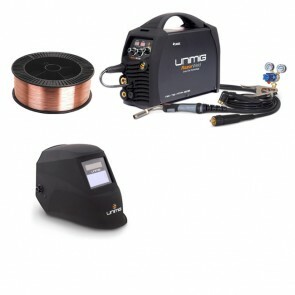 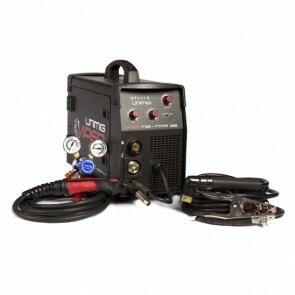 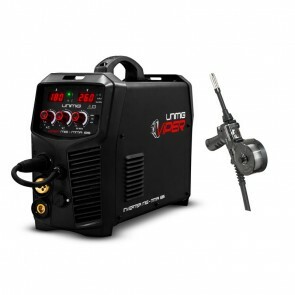 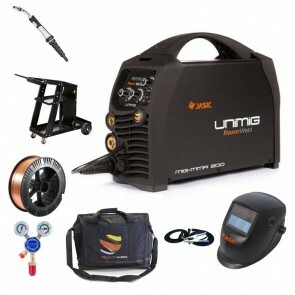 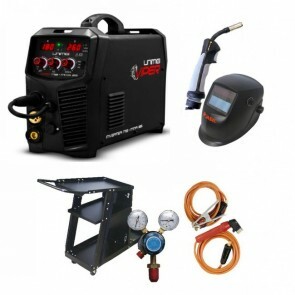 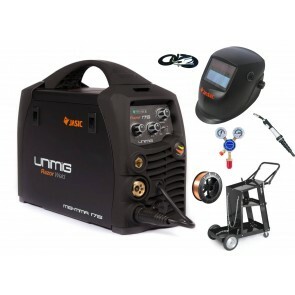 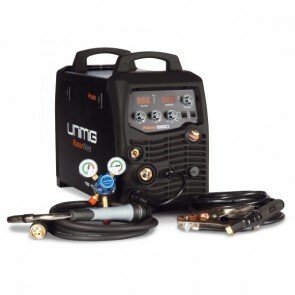 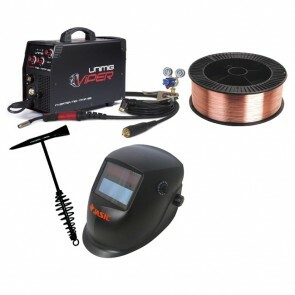 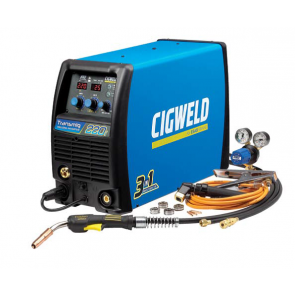 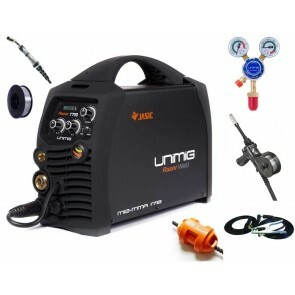 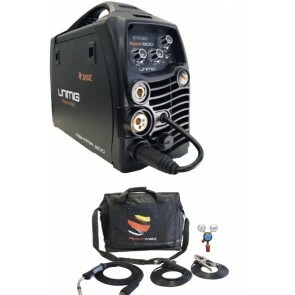 Mig welders come in all shapes and sizes and can include advanced features such as pulse welding which will help welders achieve similar finishes to that achieved using professional tig welding equipment.